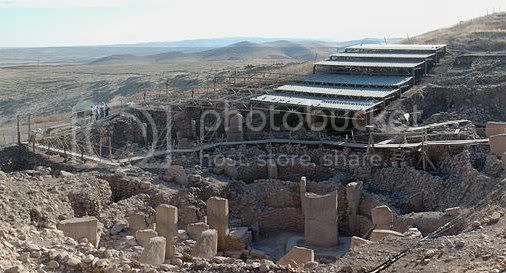 If Gobekli Tepe was a worshiping place. Then the people must have been worshiping at this temple with a great belief that they would get more animals while they went hunting. People of some ancient civilizations did believe in gods to fulfill their desires.